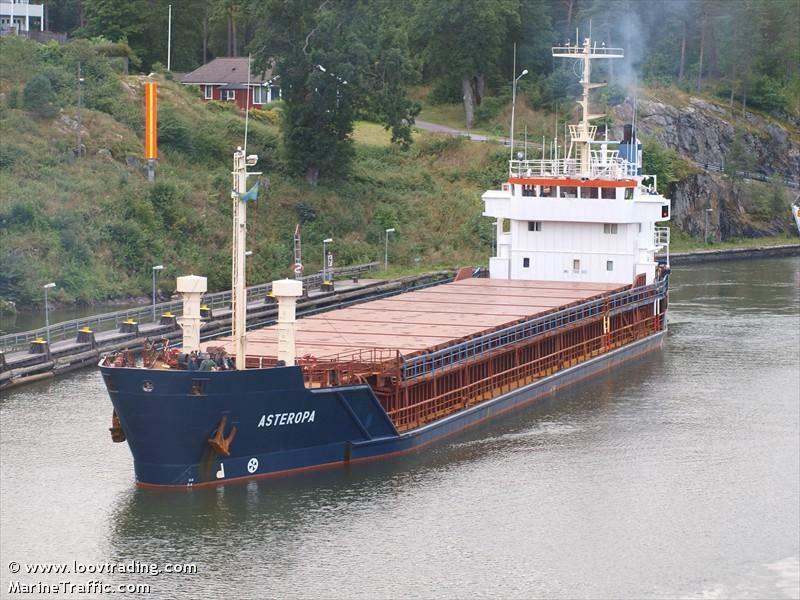 The 2730 dwt freighter Asteropa reported it was disabled after its engine had failed while off Sosnovets Island in the White Sea. The Asteropa had left Rotterdam bound for Arkhangel, Russia with a cargo of steel. The crew is trying to fix the engine and has not asked for a tow. However, the vessel is currently stuck in ice and an icebreaker was proceeding to free the Asteropa. 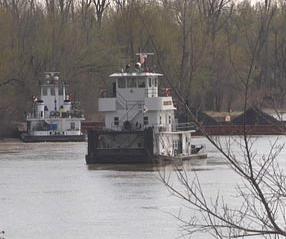 The towboat Gentry B pushing four empty barges on the Ohio River struck the Calhoun Lock and Dam No. 2. causing the barges to partially break free. Later the same day, the 102 foot long towboat Hazel pushing four barges loaded with coal struck the Calhoun Lock and Dam No. 2 causing all four barges to break free. Three barges became stuck on the dam while the forth barge went over the dam resulting in the barge having water ingress. Workers were able to pump out water from the waterlogged barge. 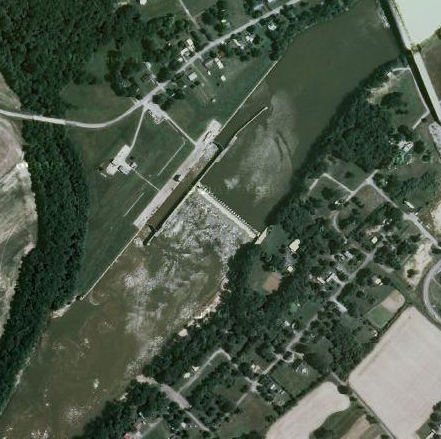 They transfered the coal off the barges to allow the barges to be pulled away from the dam to the shoreline. An inspection of the barges will be done before they continue down the river. No reports of injures or pollution being released.